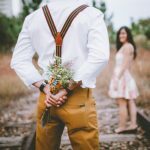 Thai Cupid Dating Site Review - Is this site worth it? 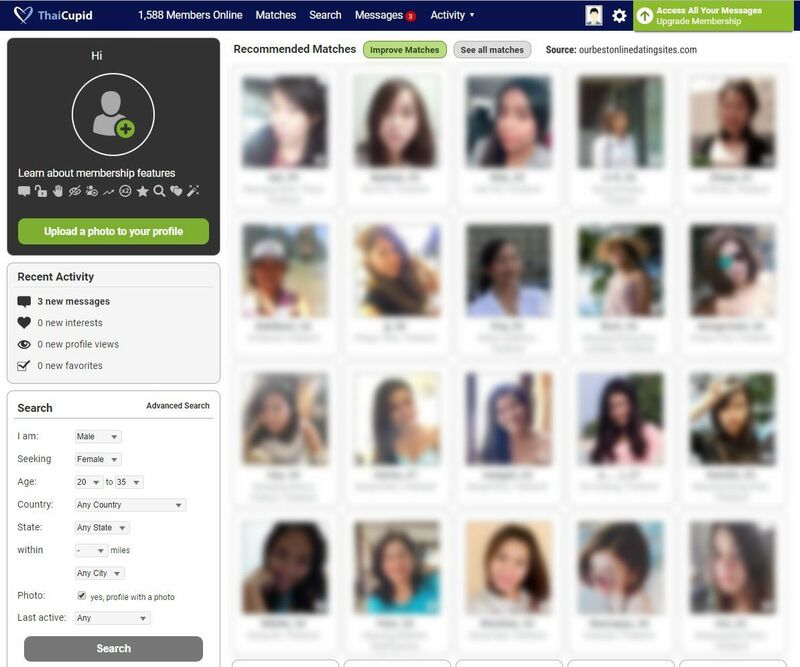 Thai Cupid Review – Is this dating site worth it? If you’re looking for other Thai singles and haven’t had much luck, you may be in luck today. Thai Cupid is an online dating site catering to Thai singles and those looking to date Thai women and men. In our Thai Cupid review, we’re going to take a look at the sign-up process, the quality of the matches, how easy the site is to use, the features, customer support, costs and pricing, free trials, and ultimately whether or not this site is worth it or not for you. Basically, we are going to look at EVERYTHING so that you can decide once and for all whether or not Thai Cupid is the right site for you. If you’re ready to get started, let’s dive into our review. 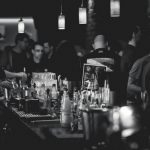 Feel free to read the entire review from start to finish or skip ahead to the parts that are most important to you. The Thai Cupid sign-up process was so fast that it actually made us wonder if we accidentally skipped a step and didn’t realize it. You put in your basic information on the front page of the site (name, gender, age, email, and choose a password), and then you click sign-up, and you are instantly taken to your member area and are looking at potential matches. As per filling out your profile information, you’re able to go in and take care of that whenever you like. We’re huge fans of this because it means you get to see what the site has to offer BEFORE you have to commit any time to fill out your profile. If the matches on Thai cupid aren’t to your liking, you’ll feel silly if you spent a bunch of time filling out your dating profile. Their sign-up process alleviates this concern. You do have the ability to join via a Facebook button which will grab all of that basic information for you and make the sign-up process that much faster. The one thing you will have to do (because of the fast sign-up process) is make sure that you go in and set your location to see matches from your area. When you first sign in, you’re only going to see matches from Thailand (which is great if you’re from Thailand or looking for someone from there). If not, though, you will need to adjust these settings. Overall, the sign-up process was under 30 seconds from start to seeing matches. You can’t beat this. The most important part of any of our reviews is whether or not the site has quality singles for you to choose from. Thai Cupid appeared to be one of the busier Cupid Network sites that we’ve reviewed. When we first logged in, we saw a ton of options for us to choose from. Because we didn’t set a location when we signed up, we were immediately shown a ton of matches from Thailand. We can say this. If you are looking for someone in Thailand or someone from Thailand, you will NOT find a better site to help you on that search. This site is loaded with singles from Thailand. Most of them also said in their profiles that they are willing to relocate to another country for the right man or woman. If you’re from the United States, you aren’t out of luck. Once we set our location to several cities within the US, we saw plenty of matches and profiles popping up. Depending on where you are, you may have more or fewer options than other cities. The bigger cities and metropolitan areas we checked had a lot of options while some of the smaller cities were limited. If you’re looking for someone close to home and live in the US, we highly recommend you scroll down and take advantage of the free trial. You can see what the site has to offer without ever opening your wallet (we highly recommend that everyone do this even if you plan to purchase a membership). Here’s what the member dashboard area looks like. You will notice that we have blurred out everything, but when you create your account, you will see everything with no blur 🙂 It’s just something we do to protect people’s privacy during our reviews. Here’s a fun fact for everyone. 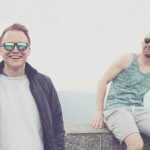 Any time you use one of the Cupid Network family of sites, you’re going to get a site that’s built well and easy to navigate. Thai Cupid is no exception. Our review of the site shows that it’s been designed with the end user in mind. What does that mean? 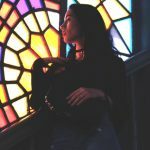 It means that you’ll be able to easily create an account, easily search for matches, and easily start sending messages and connecting with people you’re interested in. You won’t need a computer engineering degree to figure out how to use Thai Cupid. All of your options that you’ll need are conveniently laid out across the top of the site as you can see here. You’ll see how many members are currently online (even though this doesn’t really matter), a link to get to all of your matches, a link to the convenient search function, a link to your messages, and then a section where you can see all of your account activity including people who have looked at your profile and might be interested in you! We could go on and on, but the bottom line is that Thai Cupid is designed well and very easy to use. 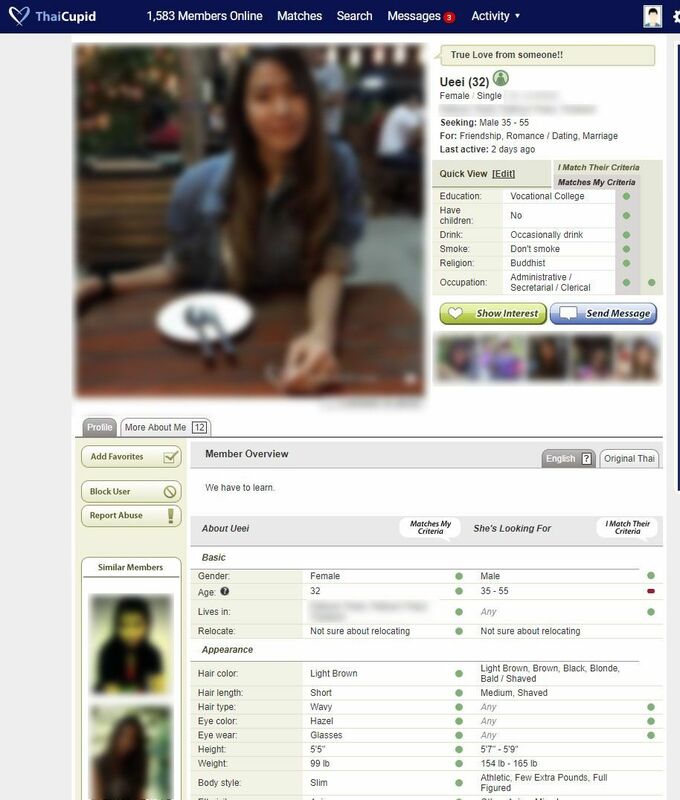 One additional thing that we would like to give you a sneak peek of is what the profiles look like on Thai Cupid. Below is the top half of a profile on Thai Cupid. The profile itself goes on for quite some time and has some additional pages of information that you can choose to fill out if you want to. As always, we have blurred out the pictures and the sensitive information, but you will see everything clear as day when you sign in to Thai Cupid. Probably the best feature we saw during our Thai Cupid review was the search function. If you’re someone who doesn’t want to have to spend hours sorting through profiles of singles to get what you want, you’re going to be a happy camper. Thai Cupid’s search function is insanely robust. Want to see for yourself? Here is EVERYTHING you’re able to search by. If you can’t find what you’re looking for with these search criteria, you may want to rethink what it is you’re looking for. Additionally, the site has all of the basic functionality that you would want from an online dating site. One thing that they do that we like is they don’t try and overcomplicate the process. Too often, online dating sites seem to be having a competition to see who can release the craziest of features. While this might stroke their egos, it doesn’t help us at all to find the special Thai man or woman that we’re looking for. Thai Cupid, thankfully, avoids this “ego measuring” contest and focuses on delivering results. Their features are sufficient, efficient, and get great marks from our team of reviewers. Thai Cupid has an extensive FAQ section, phone support, and an email contact for you can fill out to get help with any of your questions. 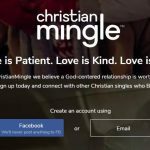 This is WAY more than we typically expect to see from an online dating site which is a welcomed change. 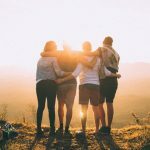 Hopefully, you’re not going to ever need any help from support, but it’s a reassuring sign to know that they have a team in place in case you need some additional assistance. In case you need to get in touch with Thai Cupid customer support, here are the contact numbers and the times they are open. The times listed are Australian as that is where the company bases their support operations out of. The site also gives you your Member ID on the contact page so that you have it handy to make talking to support that much easier. As we mentioned earlier, Thai Cupid offers a fairly robust free trial for you to not only get acquainted with the inner workings of the site but also to interact with some of the members. Most online dating companies won’t offer you any communication abilities with a free trial account. Thai Cupid actually lets you respond to messages sent from paying members completely free of charge! This means that you very well may be able to find what you’re looking for without ever upgrading to a paid membership account. You won’t be able to initiate your own conversations with a free trial, but we typically don’t expect any form of communication to be allowed for free, so this is still a huge bonus. Additionally, you’re able to create your profile, upload photos, and surf through all the other member’s profiles and pictures. This means that you can get your entire account set up AND see if there is anyone you might be interested in before you even consider upgrading your account. If you’re ready to claim your free trial now, scroll to the top of the page (or the bottom) and click the Free Trial button and it will automatically transfer you to Thai Cupid with your free trial activated. Alright, so if you’ve made it this far, you’re wondering how much it will cost for you to upgrade your free trial to a full-fledged Thai Cupid membership. Below, you’ll find the most current pricing for a paid membership. All memberships do set to auto-renew, but you can easily shut that off at any time that you want to. What we recommend is that if you’re worried about the auto-renewal, just shut it off day one after you purchase your membership and you’ll still get to use your entire membership. Then, if you do want/need to renew, you can just flip the switch back on, and you are all set. Your account won’t be deleted if there is a lapse or anything crazy like that. There are two main memberships that you can choose from – Gold and Platinum. 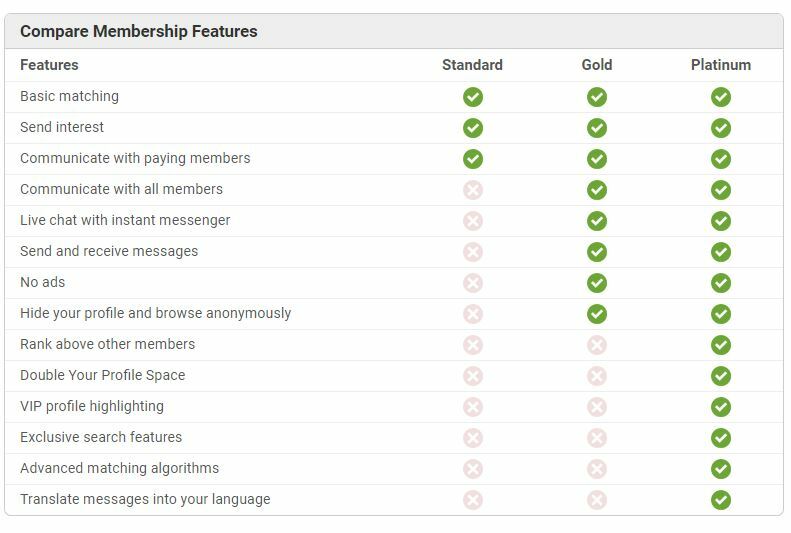 The Gold membership is the less expensive of the two and gives you full communication with ALL members (including free members), removes any advertisements, gives you access to the live chat and messenger, and allows you to hide your profile or browse anonymously. The step-up membership on Thai Cupid is the Platinum membership. This is the one that comes with all of the bells and whistles. This membership gives you A TON of added benefit when it comes to people being able to find you on the site. You get VIP profile highlighting, ranking above other members in searches, message translations, as well as some additional features. Check out this table outlining the feature differences between the three memberships. In our opinion, the Gold membership is plenty if you’re planning on sending out a lot of messages. If you’re someone that is a little shyer or likes other people to take the first step, you’ll probably want to pay the few extra bucks a month and upgrade to the Platinum membership. Is Thai Cupid Worth It? We’re going to answer this question in two different answers. Regarding the free trial, Thai Cupid is 100% worth it. There is no reason that you shouldn’t at least sign-up for free with your free trial and see what the site has to offer. It costs you nothing, and you have everything to gain. You don’t even have to put in your credit card or any form of payment information. It is a 100% free trial. Check out Thai Cupid and see if they have anything you like. Regarding the paid membership, at a price of about $12 a month, it’s hard to say that it’s not worth it. If you’re looking for Thai singles, this site is certainly going to be worth it for you. Whether you live in Thailand or the US, you’re certainly going to get way more than your money’s worth from Thai Cupid. Bottom line, Thai Cupid is certainly WAY worth it, and you should check it out today.